Never Say Never: Daniel Craig will return for his fifth James Bond movie. Citing “very personal” decisions to be made, Jedi spin-meister and beloved Bond-incorporator Daniel Craig tossed a characteristically masterful head fake in a Tuesday radio interview in New York, stating that “there’s been no decision” about his re-upping as 007, which he adroitly followed with a slashing, official coup de grace on Stephen Colbert’s Late Show that, yes, he’s definitely, finally, formally, going ahead and doing the (one) next Bond. It can be that Mr. Craig put in a quick call to the missus, talented actress Rachel Weisz, or she to him, to settle the personal decisions in between the shows, but it’s far more likely that he was giving us just another master class in his extraordinary gamesmanship, as if we, or the Broccolis, or the rest of the known world needed another bit of proof that he’s the right man for the job of Bond. Craig’s dance with the press since Spectre was an epic one, a little like watching Ali-Frazier – it bore whole chapters of dancerly denial and phoenix-like regeneration until the very moment of the Colbert broadcast and the hearty applause his announcement received. Sweaty, overworked industry prognosticators, nota bene: the very particular and particularly talented Mr. Craig, whose way with language, ex tempore, is quite precise, thank you, did not commit on Colbert to anything after this next Bond. The clip bears close study. In fact, Craig rather re-upped the notion of his exit from the role, saying that he’d like to go out with a “bang.” Which, if you think about the sheer amount of gunplay in any Bond, not to mention the next one, is a fine valedictory observation. 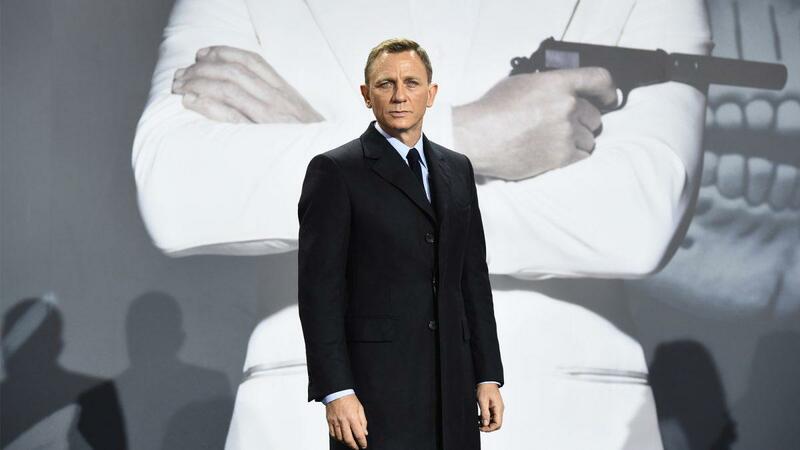 For its part, the hearty London Bond ‘market’ – meaning, the next-actor-to-play-Bond megatote created and nourished by our favorite London bookies when Craig strongly hinted at his exit two years ago – remains the best bottom-up vision of the franchise and its leading role. It’s an essentially English structure, the 50-year-run of Bond films, as is the habit of betting on it.